Tokyo Starfish believes in “keeping the High Desert high, with more of the good stuff for your good self”. 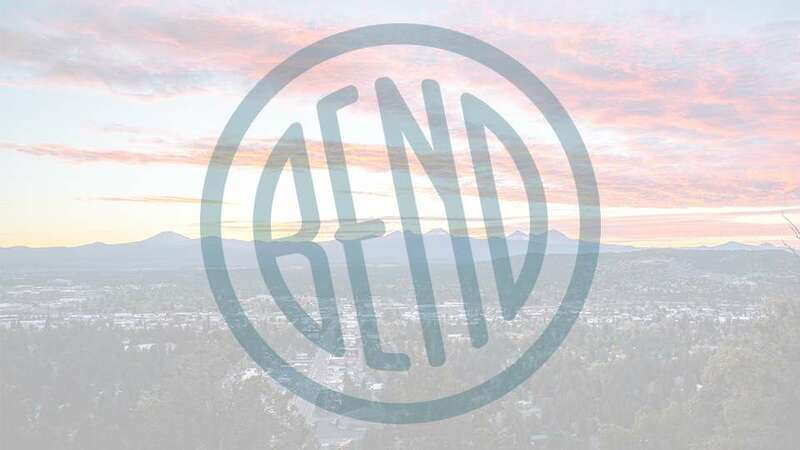 Oregon’s outdoor adventure cannabis shop, has two locations in Bend, one close to downtown and on the way to Highway 97, and the other on Business 97 on Bend’s southeast side across from the Walmart Supercenter. In addition to flower, concentrates, edibles, pre-rolls and other products, they offer experience, quality, selection, and service without the added price. Why the name? When the founders traveled to Japan for years to snowboard, they also traveled to Tokyo. Tokyo is home to the world’s busiest pedestrian intersection, referred to as the Tokyo starfish. This part of Tokyo stimulates the mind, yet can also be soothing, filled with people whose culture is based on kindness and respect and whose historical connection with the mind, body, and spirit fuels back thousands of years. The Tokyo starfish intersection represents life’s chaos that is controlled and subdued by the individual parts that make it whole. Open Monday – Saturday from 9:00 a.m. – 10:00 p.m. and Sunday from 10:00 a.m. – 8:00 p.m.